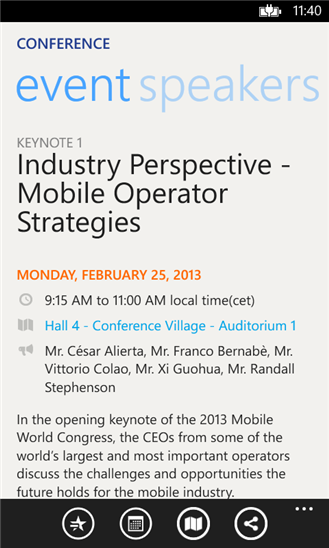 5 Days to "Mobile World Congress 2013" event in Barcelona, Nokia Corporation just released their official Nokia MWC 2013 Application exclusively for Nokia Lumia with Windows Phone 8. 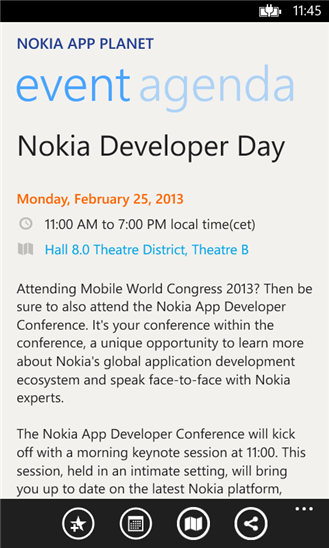 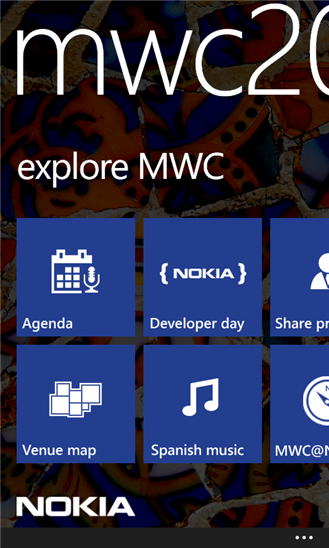 Check all the agendas, speakers, venue information, and many more information from Nokia at MWC 2013 with this official application. 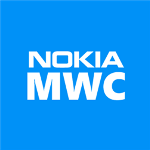 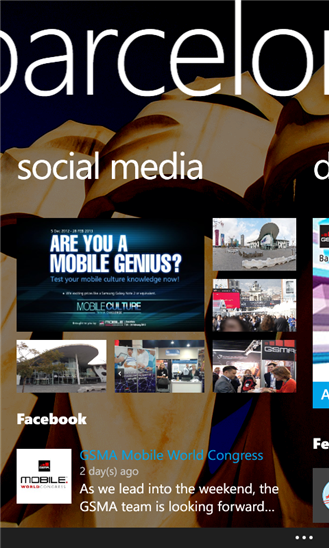 "Exclusively for Nokia Lumia, this companion app is your guide to Nokia and Mobile World Congress 2013 in Barcelona, Spain." 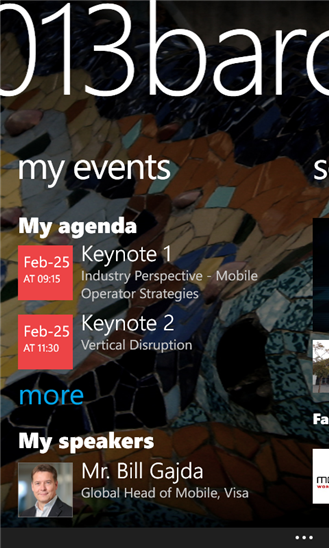 Personalized your favourite speaker, exhibitor and event list. 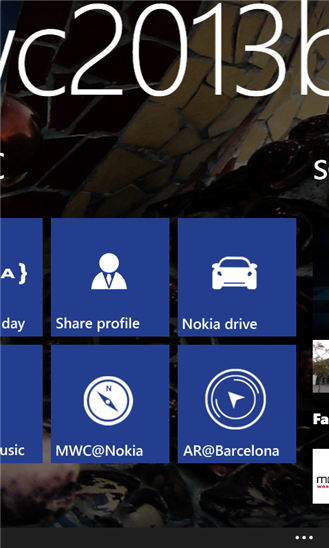 Explore Barcelona with the help of built-in Nokia Map, Nokia Drive and AR.